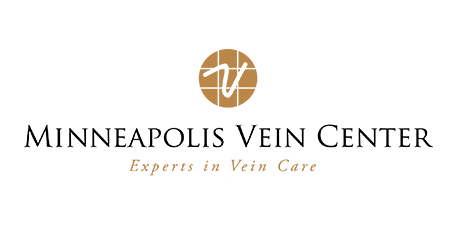 Minneapolis Vein Center (MVC) specializes in state of the art treatment of medical and cosmetic vascular conditions, primarily for patients with varicose or spider veins. At MVC we believe there is not a one-size-fits-all treatment option, so you’ll receive tailored treatment that is best for you. We are the only clinic to offer more than one option to treat Varicose Veins. MVC offers the most innovative, minimally invasive, and cost-effective treatments available. MVC is owned and operated by board-certified, fellowship-trained, interventional radiologists who are experts in image-guided procedures (i.e. vein treatments & pain management). The interventional radiology experts at MVC have been providing outstanding vein care to the community for over 20 years!